Blizzcon, the convention for everything Blizzard, had a lot of news this year about Blizzard games! Who would’ve thought? Though most years detail the next big World of Warcraft expansion, the new Starcraft maps, or Diablo seasons and so on, this year featured several updates for just about everything you or Blizzard could think of. First was news about Overwatch and Starcraft II, featuring a new character, new maps, and more information about the future of Blizzard’s plans for eSports. Second, information about the upcoming Heroes of the Storm update, which will feature two new characters as well as a new game mode. 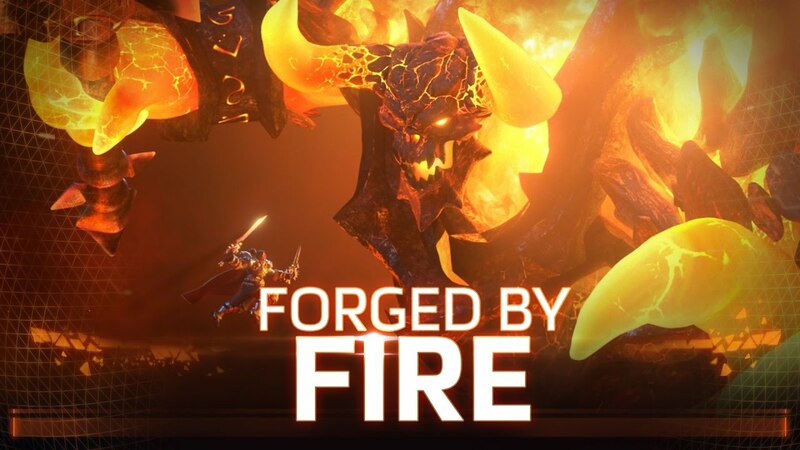 Warcraft’s Varian Wrynn and Ragnaros the Fire Lord will be joining the ranks of the esteemed storm heroes, with Varian being the first multi-class character; doubling as an assassin and a warrior. The new game type will be a pirate themed attack/defense mode where you sink a dang pirate ship. 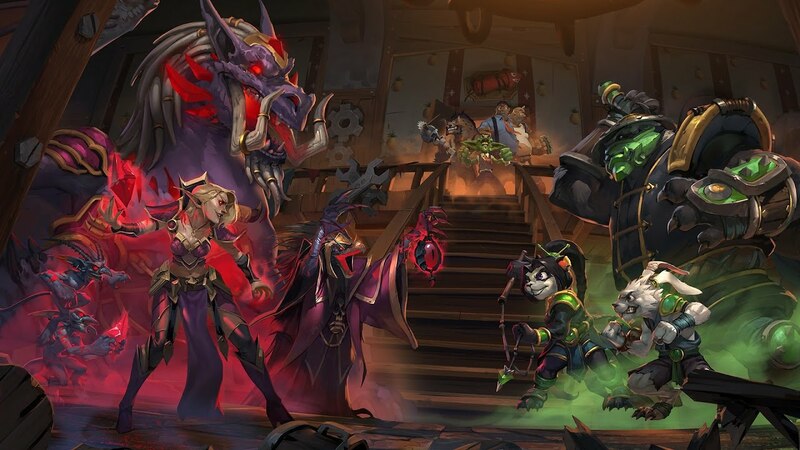 Hearthstone also got news with the game receiving a third big expansion this year in the form of Mean Streets of Gadgetzan. If the theme of August’s One Night in Karazhan was an extravagant gala style party, Gadgetzan’s is that of a 20’s pulp novel, full of cabals and sleazy goblins to try and separate you from your precious cards. The expansion will feature a new adventure starring plenty of eccentric characters as well as a cool new gimmick: multi-class cards. Since most Hearthstone cards are limited to a specific class, this opens the door to a lot of interesting options and new variety for deckbuilding. 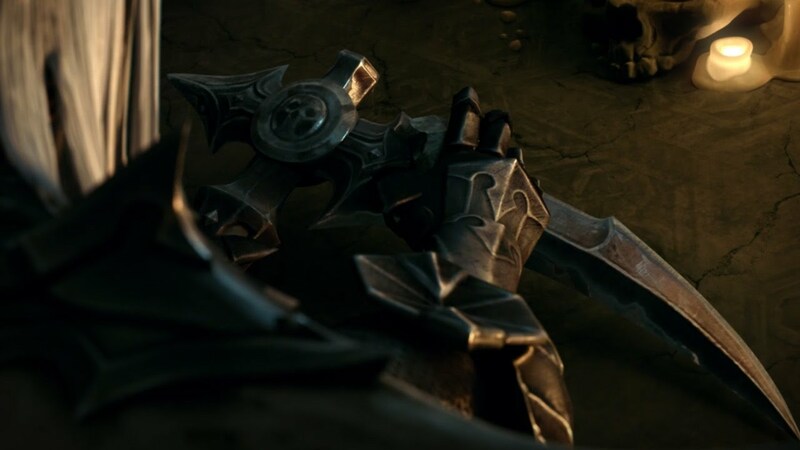 To round off the opening ceremony, Diablo‘s team announced what they had been working on all this time, and boy, is it a doozy. Coming soon, and playable on the Diablo III PTR next week, is a full remake of the original Diablo game inside of Diablo III‘s engine. The update celebrates the 20th anniversary of the Diablo series, and will be full of tiny features like “retro-vision” and more. In more modern news, Diablo III will be receiving a large free update next year entitled Rise of the Necromancer which, oddly enough, introduces the Necromancer class into Diablo III. Also included in the pack will be a few new maps, as well as some cosmetic odds and ends like banner sigils, and two new character slots. That’s a lot of news! It’s honestly been a really interesting year overall for Blizzard. From the wild success of Overwatch, to the twelve year strong World of Warcraft ever-staying afloat, things seem to be going pretty well for them. If any new information surfaces, from release dates to pricing, we’ll keep you updated.